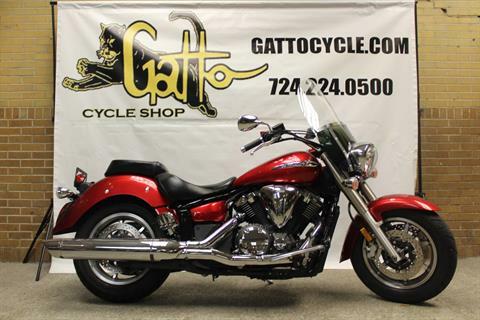 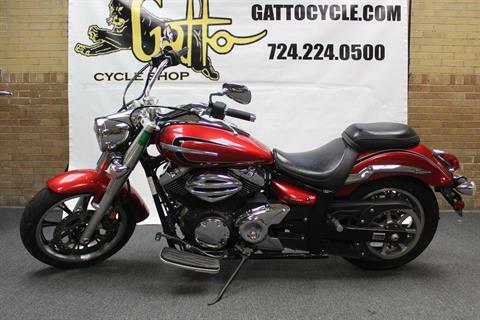 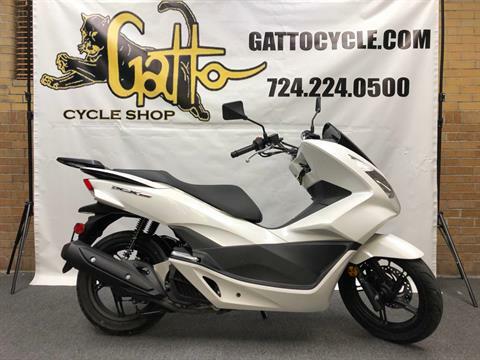 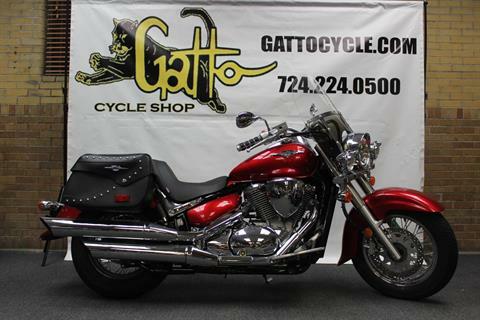 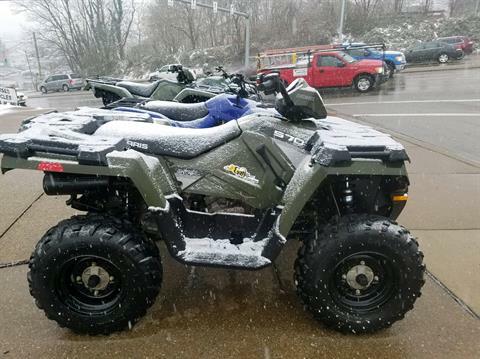 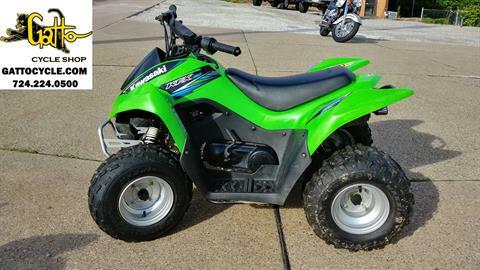 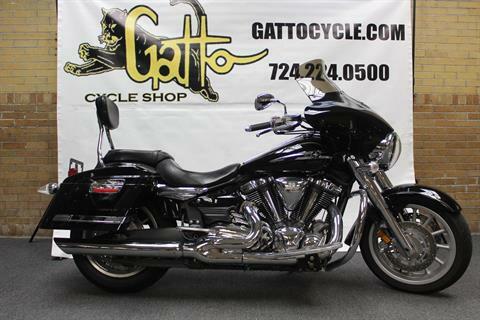 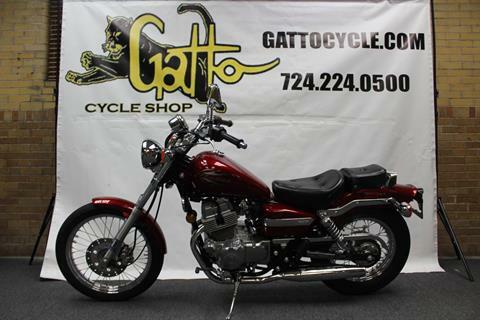 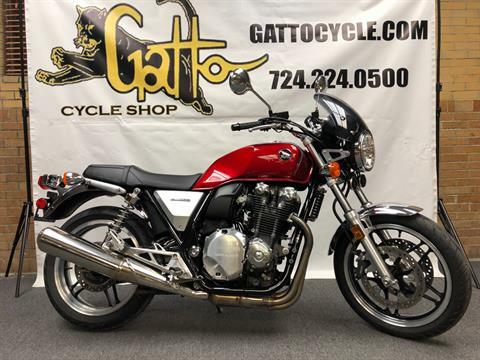 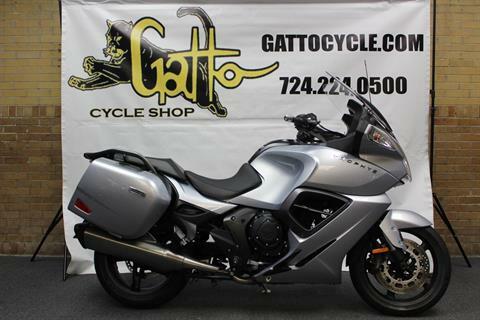 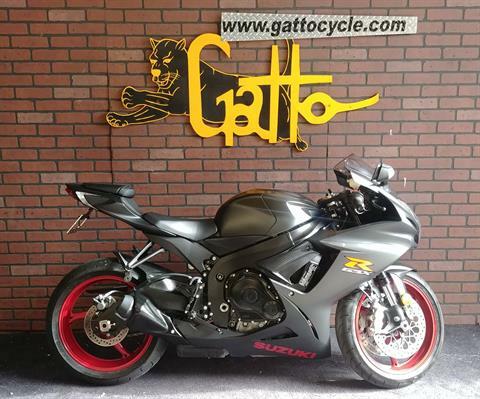 Used Inventory For Sale | Gatto Cycle Shop in Tarentum, PA. | Kawasaki, Honda, Suzuki, Polaris, Yamaha, Kymco, Triumph and more! 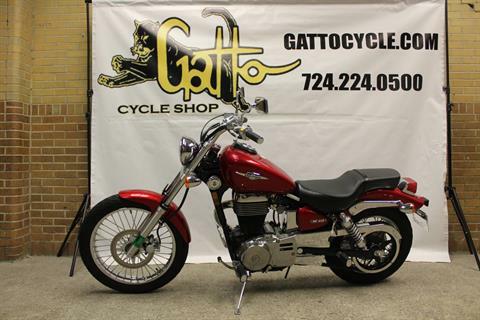 Thank you for coming to Gatto Cycle Shop! 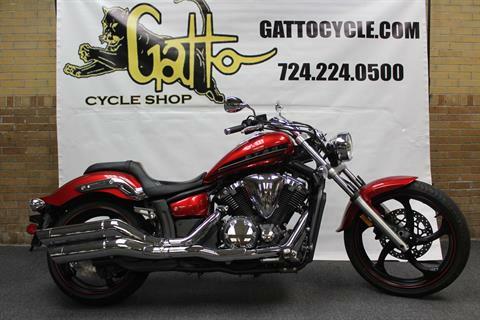 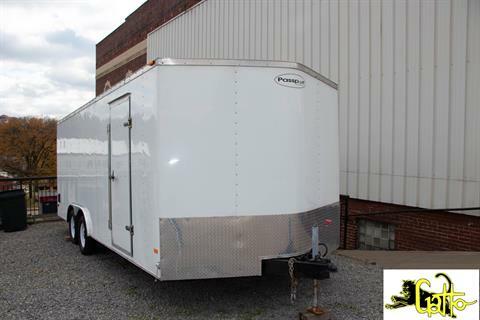 Below you will find all the Used Inventory we have in stock. 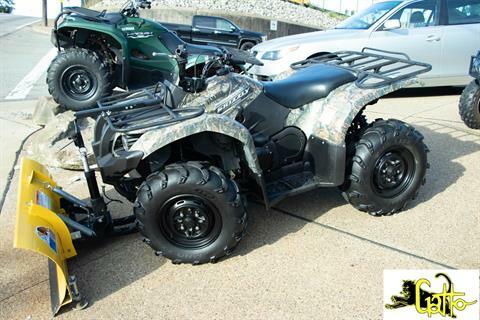 Use the search form below to filter and search for the specific options you are looking for. 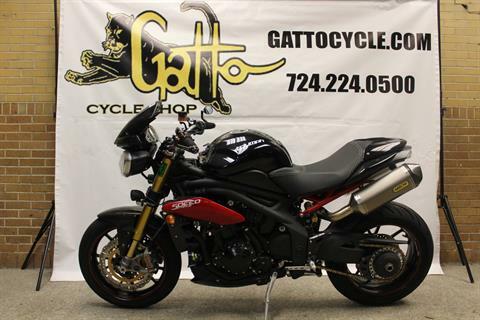 Speed Triple R ABS, Arrow Exhaust, ASV levers, Carbon fiber touches all over, Renthal Fat bar!